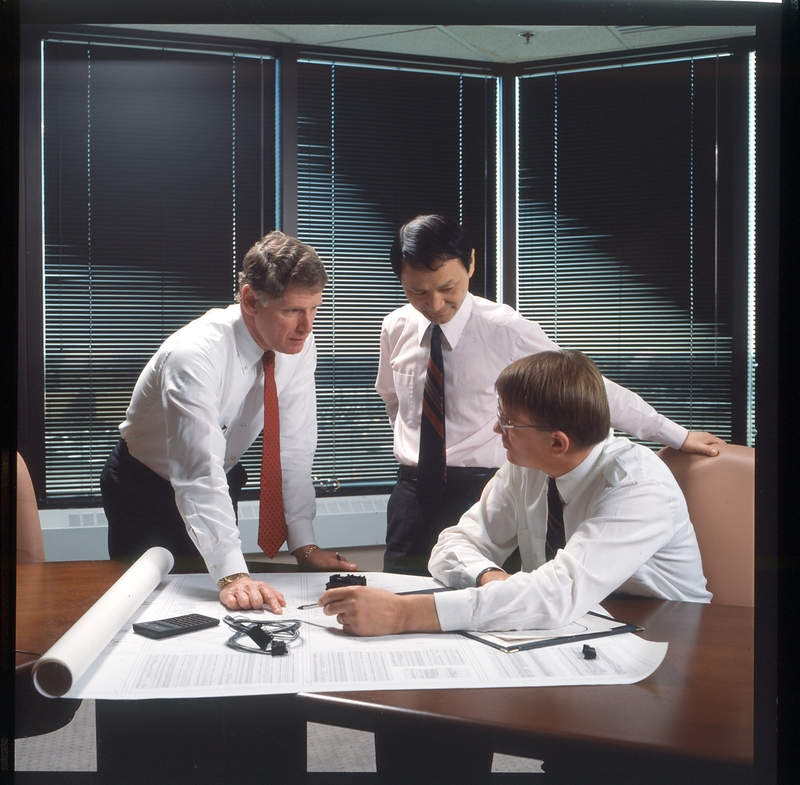 Over the years, we have provided survey research services for more than 7 million employees. This work has spanned many different markets and numerous types of assessment products, for both domestic and international clients. Although most of our work is in English, we have also translated our surveys and respondent comments for many of our clients, and have worked with employees in more than 70 countries outside the U.S., often in conjunction with Gagen MacDonald who provides consulting support as follow up for our surveys. In general, we focus on large companies, non-profit organizations, and government agencies that have 1000 or more employees. Our survey work has been featured in numerous publications, including Forbes, The New York Times, and The Wall Street Journal; and we have briefed the U.S. Congress on one of our surveys that was sponsored by the Department of Justice.